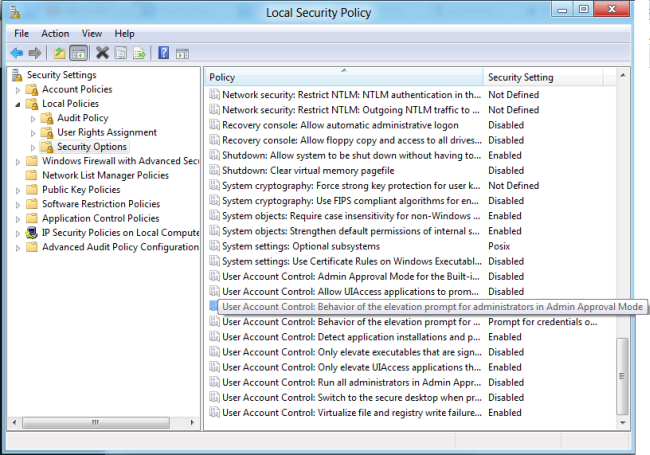 What has to be done for disabling UAC feature on Windows 8? I have recently upgraded my PC to Windows 8. Since then, I keep getting prompt messages while making any changes. When I searched, I found it appears due to User Account Control (UAC) feature on Windows 8. What should I do to disable this feature? Net Bios(IPV4) automatically turns On everytime after start in Windows 8 after Disabling it? Re: What has to be done for disabling UAC feature on Windows 8? You can disable it from either Metro screen or Windows Explorer. Type msconfig into the metro screen and select the option appears on the screen. Press the ‘Tools’ tab afterwards and click the ‘Change UAC Settings’ option. Then, press the ‘Launch’ button and choose the bottom option visible on the screen. If you are using Windows Explorer, then first highlight ‘Computer’ option and click the ‘Open Control Panel’ option available at the top part of the window. Choose ‘User Accounts and Family Safety’ option afterwards and select ‘User Accounts’ item. Finally, click on the Change User Account Control settings link to disable ‘UAC’ feature. 1) Go to "Start" select "Control Panel". 2) Under control panel select "User Account". 3) Again click on "Change User Account Control setting". 4) Under it slide the bar and select " Never notify". Now your UAC is turned off. [FONT=Segoe UI]Then you will see a new window named "[/FONT][FONT=Segoe UI]Local security policy[/FONT][FONT=Segoe UI]". [FONT=Segoe UI]After that just right-click on the file and click on property tab in dropdown menu. 5th==Again click on "Change User Account Control setting"option. 8th==Now your UAC is turned off. 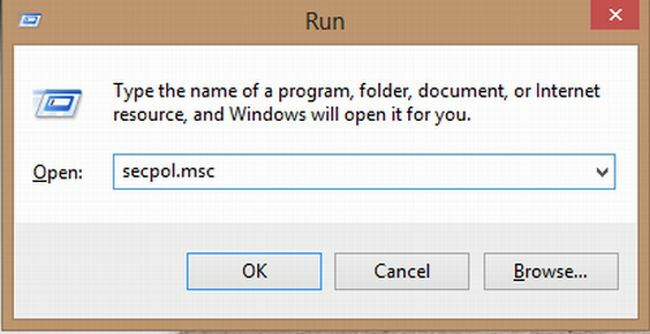 In a couple of methods you can disable UAC in your Windows8 system. Metro screen or Windows Explorer both can perform the task. select the option appears on screen. Click "Launch", find the bottom option visible on screen. click "Open Control Panel" . Select "User Accounts and Family Safety" and then "User Accounts" . Finally, click Change User Account Control settings link to disable ‘UAC’ feature. Try them to disable UAC feature. The following is the procedure for solving the problem of disabling UAC feature on Windows 8. Now press the 'user account' option. There the option of 'change user account control setting' option. After that the bar is to be slided and then press the 'never notify' option. Then the UAC feature on Windows 8 is now got disabled. What does it mean by Super Talent RC8 Certification for Windows To Go? Details about the feature in Windows 8 OS? How to use the File History option in Windows 8? Is it a new feature in Windows 8?